2018 AFD: 24.0; SD: 4.5; CV: 18.9%; Fibers>30: 7.9%; SL: 154.2; FW: 10 lbs. We can proudly say that this legend of the suri world has achieved what no other suri male has achieved! Sire of more white Futurity champions than any other herdsire. Grandsire of Chakotah 2011 Reserve and 2013 Futurity Dark Herdsire of the The Year. Grand sire of Chakotah's Wyuna five times Judges Choice winner and second place behind Chakotah at the Futurity Dark Get Class. Kahuna also won 2012 combined Get Class and 2013 Light Get Class. We have lost count of all his Get class winnings. We were smitten with Kahuna from the day he was born. Besides having one of those special personalities he had everything we would have hoped for when we considered the breeding that produced him. But we knew enough about suris, and especially ours, to know he was special. Thus he has become one of THOSE premier herdsires producing unbelievable babies like Pucara Kallina purchased by Ann and Bill from Coldwater Creek in Michigan....Kallina is one of our best ever! And Pucara Hanapepe the 2008 Futurity and AOBA National Champion. 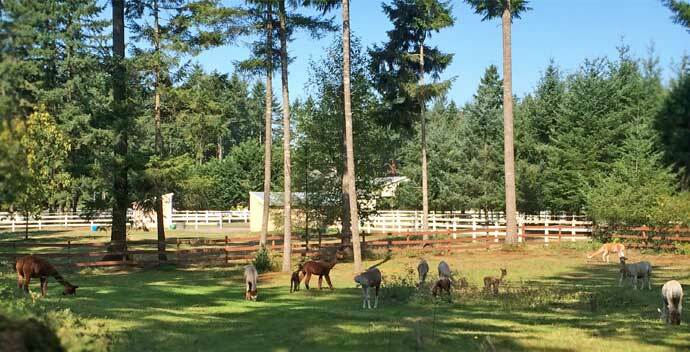 Pipeline, Manu, Yadin and Chico, all Futurity and Nationals white and beige male champions and the list goes on. So why were we so sure about this boy? Because he has exquisite parentage! His dam is Halona Happy Fortune Accoyo, our best. 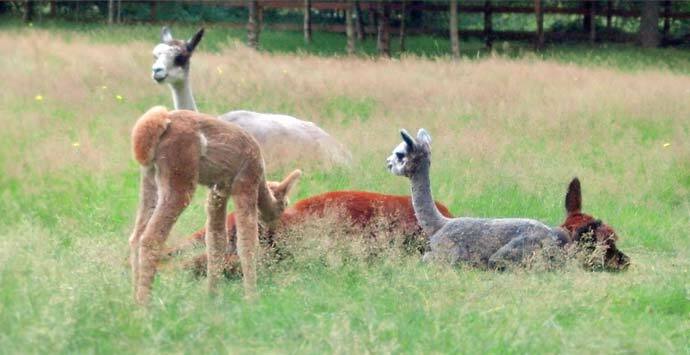 Every one of her cria have been champions bar one, all her male cria became herdsires. The father of Kahuna is Accoyo Amador who Don Julio Bareeda when last in the US used as the "perfect " example of a suri herdsire. Amador was an important foundation herdsire for our Aussie show team. 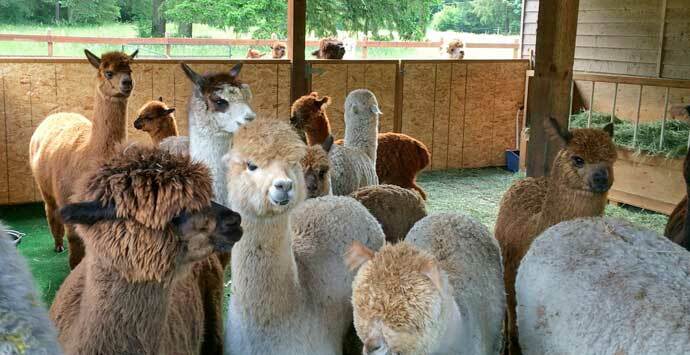 Look at Kahuna's progeny...genetics don't lie! Neither does science..look at his EPD's!!! At the top or very near it in every trait tested. And please note the very high indexes of accuracy. 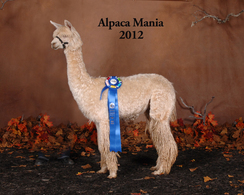 Full Peruvian, 1/2 Accoyo, Kerolyn represents the best that is offered in a white suri female. When you examine her pedigree you can see the depths of her genetics....Accoyo Armani, PPeruvian Uribe, PPeruvian Miquel, PPeruvian Aldo. These powerhouse genetics have produced an amazing female with stunning presence. Her phenotype is outstanding and her super fine fleece covers her from head to toe. Kerolyn is a show stopper and is producing champion offspring. Josef is the son of multi-champion Pucara's Kahuna and Big Timber's award winning dam, KBTA's Kerolyn. His genetics are packed with the best suri bloodlines...Kahuna, Armani, Miquel, Uribe. Josef's offspring have proven his ability to pass through these awesome genetics. 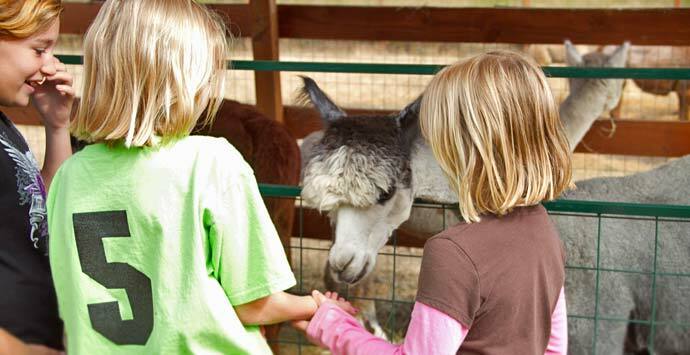 Josef's fine fleece is dense with incredible staple length. 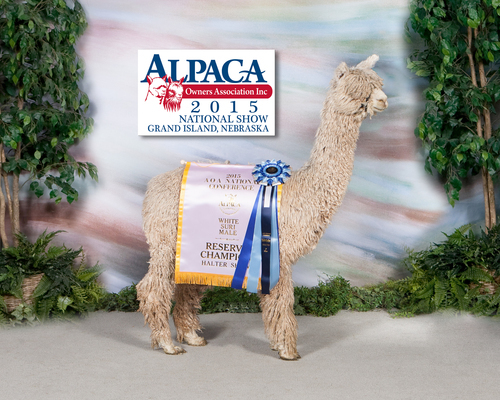 His first fleece AFD was a superfine 17.1 micron with an SD of 3.3 and is ranked in the top EPDS in the country. His second year fleece was a close 19 micron with a continued SD of 3.3. As noted in his biopsy report below, at 45 months, his AFD is a very fine 21 micron. One of Josef's fleece strengths is his staple length. At over 4 years, his staple length is over 6.5 inches annual growth. 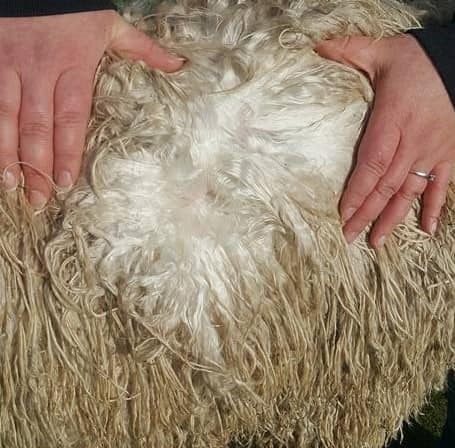 His staple length along with his above average density contributes to his superior annual fleece weight of over 11 lbs., putting him in the top 1% for FW in the most recent EPDs. In 2018, Josef won Reserve Invited Champion as a 4.5 year old competing against much younger animals. 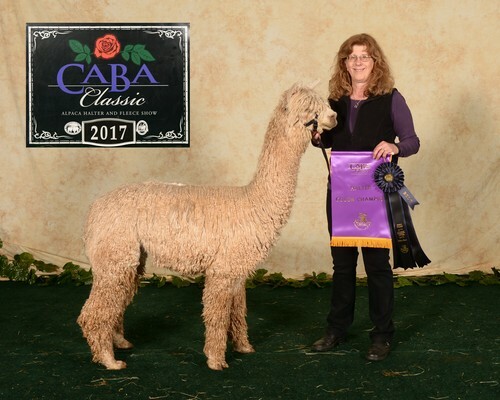 In 2017, Josef, as a 3.5 year old male, was awarded Invited Color Champion and First Place at the 2017 AOA National Halter Show for white suri male and Color Champion and First Place at the competitive 2017 CABA Classic Show. 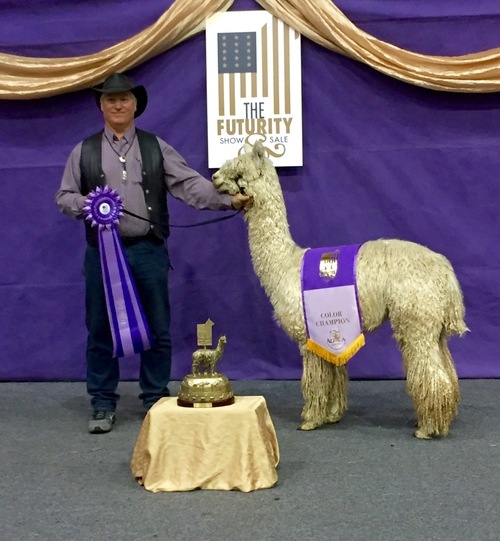 In 2016 as a mature male, he was awarded Color Champion and First Place at the 2016 Futurity Halter Show and First Place at the 2016 AOA Nationals Show. 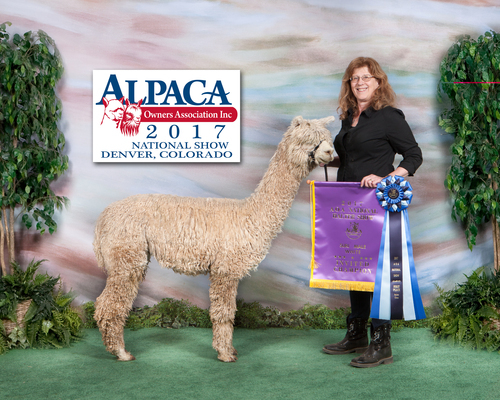 He also won First Place and Color Champion at the 2016 CABA show in both the halter and fleece shows. 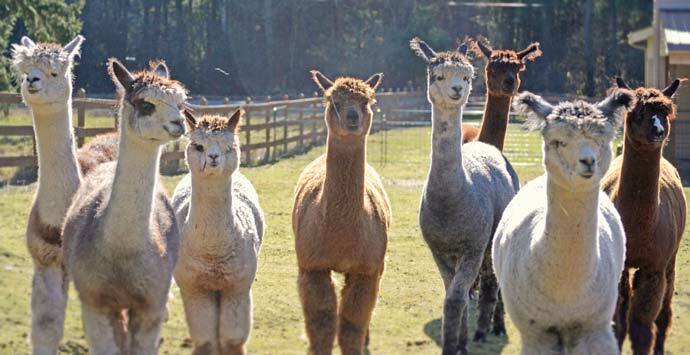 Josef was evaluated in 2017 in the SHIP (Suri Herd Improvement Program) by Cheryl Gehly. He received a perfect 5 score in all conformation categories. 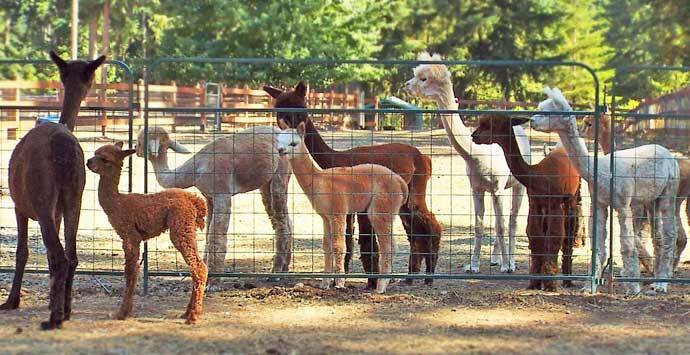 For fleece characteristics, he scored perfect 5's for lock structure, uniformity of color and fleece phenotype. He scored 4.5's for density and handle. He scored 4's in the areas of luster (luster score of 18), fineness (20 micron) and uniformity of micron. Josef is truly the whole package! Dr. 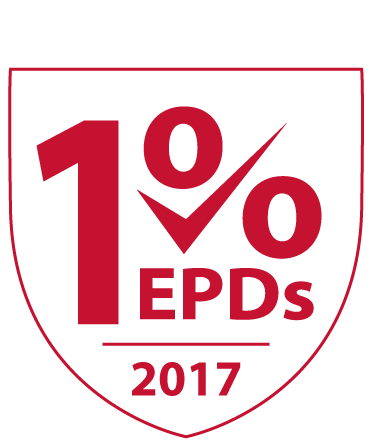 Norm Evans conducted a skin biopsy analysis in 2017 on Josef at 45 months old. His true density is 53.5 follicles SQ MM of skin and 25 typical fiber clusters show an average S/P of 9.8 to 1. Tested 100 secondary fibers average of 20.1 microns while 50 primary fibers average 29.4 microns for a variation of 9.3 microns. Josef’s AFD on July 8, 2017 at 45 months of age figures 21.03 microns. Excellent results for a mature male.